With over 500,000 businesses in Manchester , Lloyd Piggott is lending its support to the city by holding an informal session for people who require advice and guidance through the process. Those who fail to meet the deadline will be hit by an automatic penalty of £100 – a costly sum following the festive break. In addition, payment penalties will apply to tax outstanding for more than 30 days of 5%. Speaking about the importance of self-assessment guidance, Paula Abbott, tax director at Lloyd Piggott, said: “People coming back after the Christmas break will be busy planning for 2015, but this is one thing that cannot be put off. Which?, the consumer watchdog found that 29 out of every 100 callers seeking advice before a tax return deadline received an automated message from HMRC . Callers were also found to be subject to an 18 minute average waiting time, some even having to wait for 41 minutes. This is no surprise, as nine million people in the UK will need to submit a tax return this year . 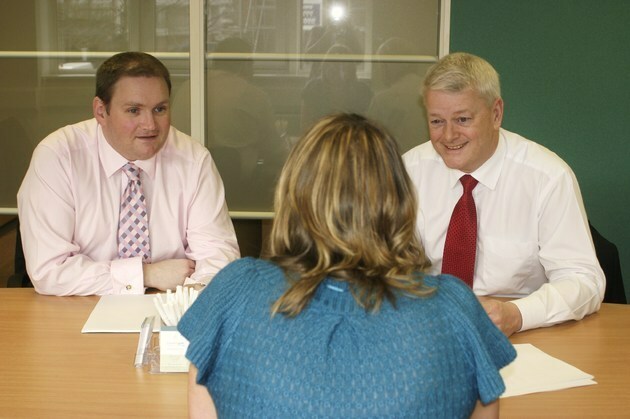 Lloyd Piggott is urging people who haven’t filed their tax returns yet or have unanswered questions regarding self-assessment, to pay its team a visit for some one-on-one advice with an expert tax advisor. No appointment is necessary and breakfast and refreshments will be served throughout the morning session. Each person who RSVPs to LP@refreshpr.co.uk before 10th January 2015 will be entered into a draw to win £200 worth of credit with Lloyd Piggott*. For more information regarding the event, please contact Refresh PR on 0161 871 1188. For further information please visit www.lloydpiggott.co.uk or call 0161 236 7677.